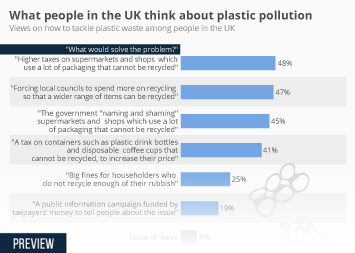 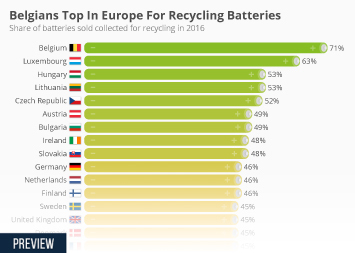 Which countries have proven the most successful in minimising waste going to landfill through effective recycling? 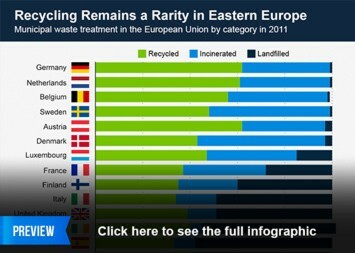 In OECD countries at least, Germany is a shining example with 65 percent of all municipal waste composted or recycled. 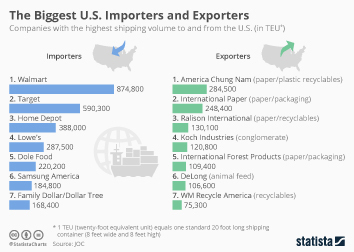 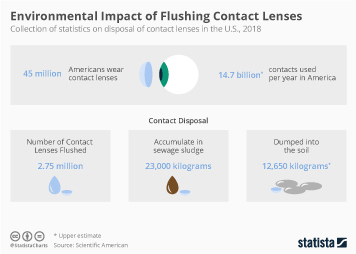 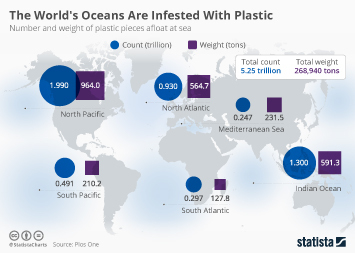 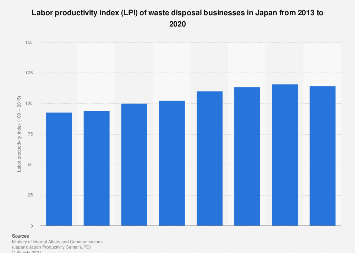 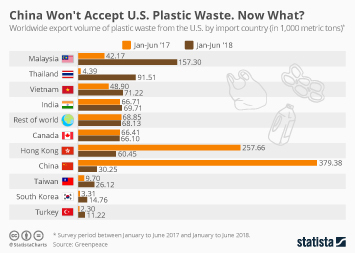 The United States is struggling to match that impressive number, with recycled waste accounting for only 35 percent of all municipal waste. 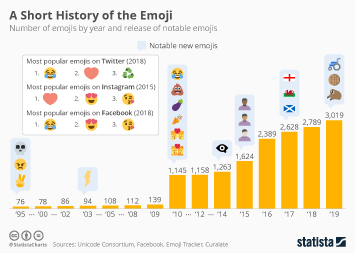 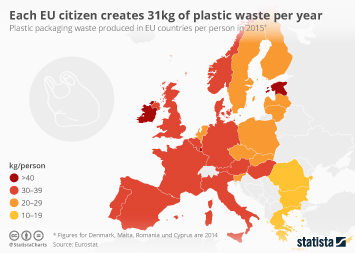 It is still not the worst nation on the list, however. 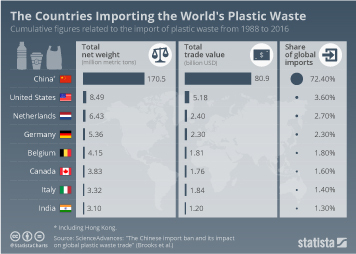 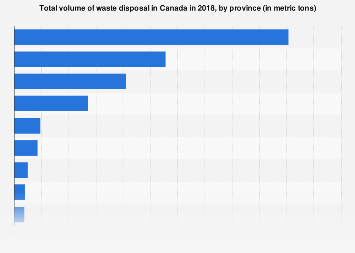 Canada only managed to recycle 24 percent of its municipal waste in 2013 while Turkey could only manage a dismal 1 percent. 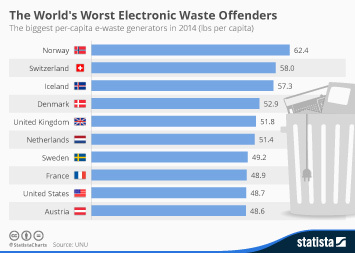 New Zealand blasted the OECD's report, claiming its poor environmental rating was not correct and totally undeserved. 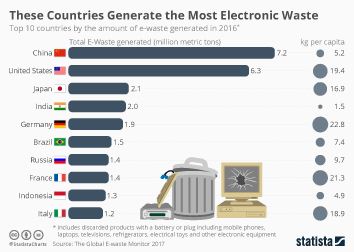 This chart shows recycled and composted waste as a share of total municipal waste in OECD countries in 2013.